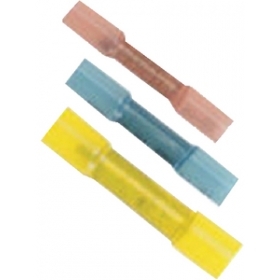 Features tinned copper for maximum current flow and corrosion resistance. 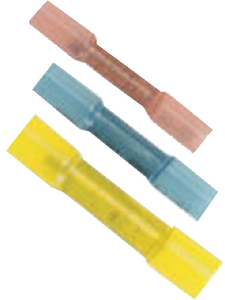 Adhesive lined heat shrink tubing shrinks to form a tight seal and the ultimate in vibration and strain relief. "the part came in ahead of time an was exactly what I order an in perfect shape. the web site was..."
"Very difficult part to find....you guys had it."